The moment that nerds have been waiting for has finally arrived. The trailer for X-Men: Days of Future Past has hit the interwebs. And I must say, as a comic book fan, this is one of the most stunning trailers I have ever seen. There is the allusion to character relationships like Kitty Pride and Iceman. But the centerpiece of the trailer is Professor X. Patrick Stewart, even in short bursts, delivers a stunning performance. And unlike most Marvel trailers which tend to rely on the shock and awe of fight scenes and explosions, this trailer goes the emotional route. The end of mutantkind looms over all of their heads, and clearly this story isn’t about discovering who you are or keeping a mutant secret. This is world saving business. Narrated by voice-overs from prominent members of the cast, the seriousness of the story is felt from beginning to end. And that seriousness is what has set the X-Men: First Class series apart from the rest of the Marvel stable. You can see it in the eyes of every character throughout the trailer. The gravity of the situation is not spared on anyone, not even Mystique who is caught shedding a tear. It appears that most of the old cast won’t be sticking around long since almost all of their scenes in the trailer appear to take place in the same location, however, that is how is should be. By the end of X-Men: Days of Future Past we can all just pretend that those first three movies are from a timeline that no longer exists, and the current filmmakers can work on repairing all of the damage that had been done to the X-Men franchise. 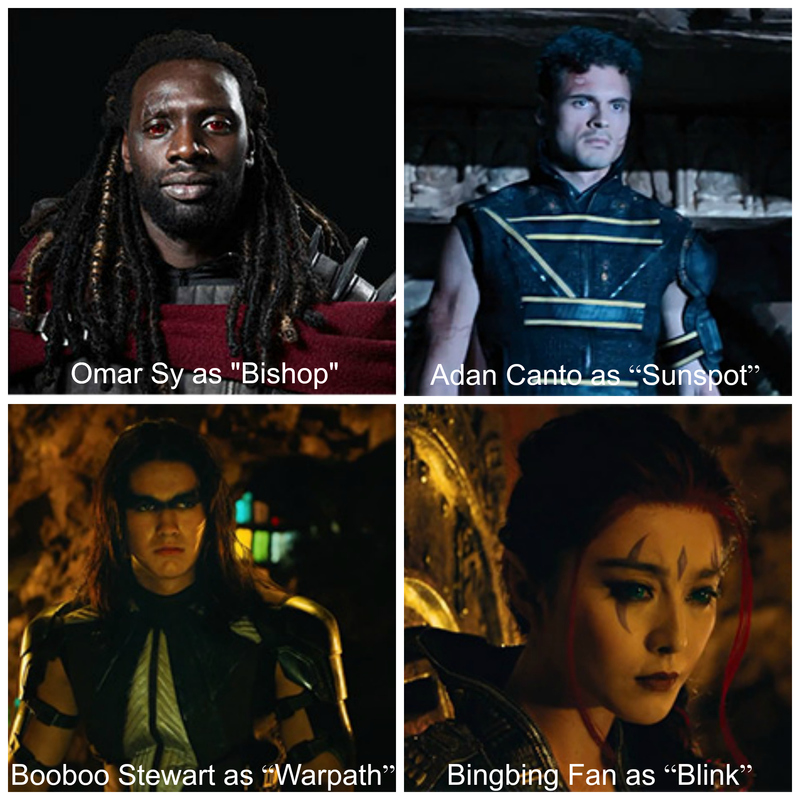 Now, I’m not sure how Bryan Singer is going to tie all of these characters together in this film since the movies have already veered so far from comic canon, but I can’t wait to see how he does it. May 24th 2014 can’t get here soon enough. Watch the trailer below and let us know what you think of it in the comments section below!